Directors Matthew Nicola and Dylan Kaufman join host William Powell to announce Highwood Theatre’s Year-Long Production, for which auditions will be held on August 30 and September 5 from 6pm to 8:30pm. For more information, contact Highwood Theater at 301-587-0697. 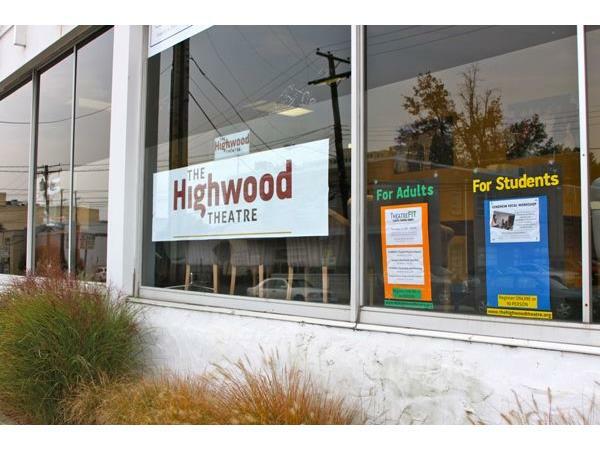 The Year-Long Production is one of the most in-depth student programs Highwood has put on to date. It is a conservatory-style, audition only program running from September to June for students grade 7-12. It will include multi-week masterclasses by Nick Blaemire, an acclaimed New York performer and songwriter, and Cate Caplin, a 34-time regional and international dance champion, as well as masterclasses by local professionals in all areas of theatre, individual vocal and acting coaching for every student, and group coursework to build our cast as collaborative artists. In June, the students will perform Leonard Bernstein and Stephen Sondheim's landmark dance-heavy musical based on Romeo and Juliet (the name of which, unfortunately, we cannot release yet.) 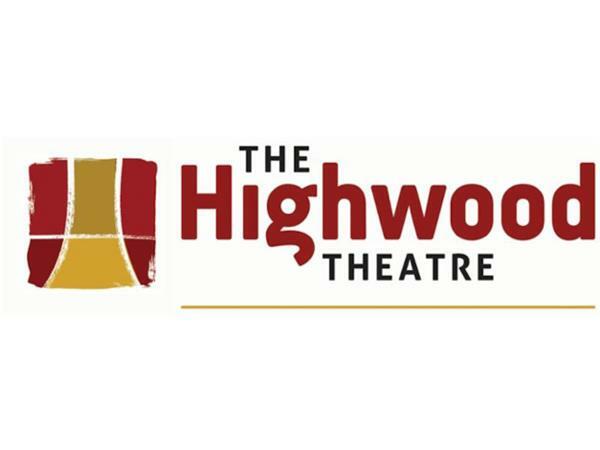 Our aim is to create a program which, by focusing on both personal craft and on the performer as part of a group effort to put on a professional-level show, will push our participants to the next level as performers, as Highwood students, and as individuals.